It's all change at Betfair Poker this October. The popular online poker room will be re-launching on a new platform by the end of the month. The update will provide Betfair players with even more features, claimed a press release today. Betfair will be combining their player database with that of PokerChamps. The brand new software with be downloadable soon. 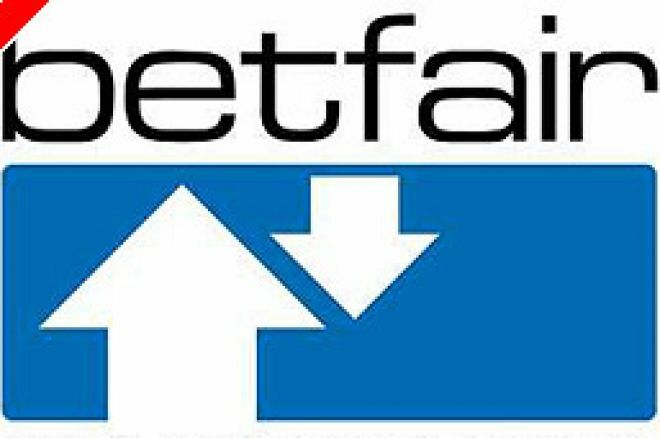 However, PokerChamps and Betfair Poker will remain separate brands. Betfair Poker players will keep their existing account credentials, continue their brand association, and experience an improved user interface. The updated poker software maintains the identity of Betfair Poker but incorporates new features such as a selection of video content, player profiles, player search and map, VIP club, and cash games for any bankroll. Head of Poker at Betfair Ben Fried said, "Having our own poker software puts us in command of our own destiny. It means we can react quickly to customer feedback and continue to develop an innovative, community-focused product. We are confident that we are laying the foundations of a market leading poker room." The new software was developed with the input of real players. This input placed major emphasis on simplicity and focus on the game. Special care was taken during the design process to create an approachable, intuitive and visually pleasing interface. UK Poker News looks forward greatly to trying the new software, stay tuned to your favourite poker web site for our review. Betfair acquired PokerChamps in October 2005. Win Exclusive James Bond 007 &quot;Casino Royale&quot; Premiere Tickets!